Most people love their tile because it is so easy to clean. Just sweeping and occasionally mopping and it seems good to go – or at least most think so. If it really was just this easy, then why does the shine wear out, the floor start to get sticky and that look it had when it was new just seems to fade away? The answer isn’t that hard – it just needs to be professionally maintained – but most people don’t have the time or access to the chemicals and supplies to do so! Perhaps the space is just huge. 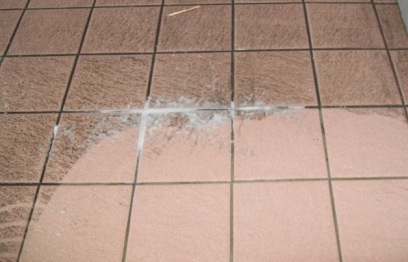 No problem with tile or grout is too difficult for us. We will get that factory new look back in place in no time! What does the certifying agency recommend for your hard floor cleaning? Click on the link below!